Join SAPAC's Consent, Outreach, and Relationship Education (CORE) Program for this Sexual Assault Awareness Month event. Free merch, food, condoms, self-care baggies, photo-ops, performances, cross-cultural dialogues & more! Join SAPAC's Consent, Outreach, and Relationship Education Program (CORE) as we kick off Sexual Assault Awareness Month. 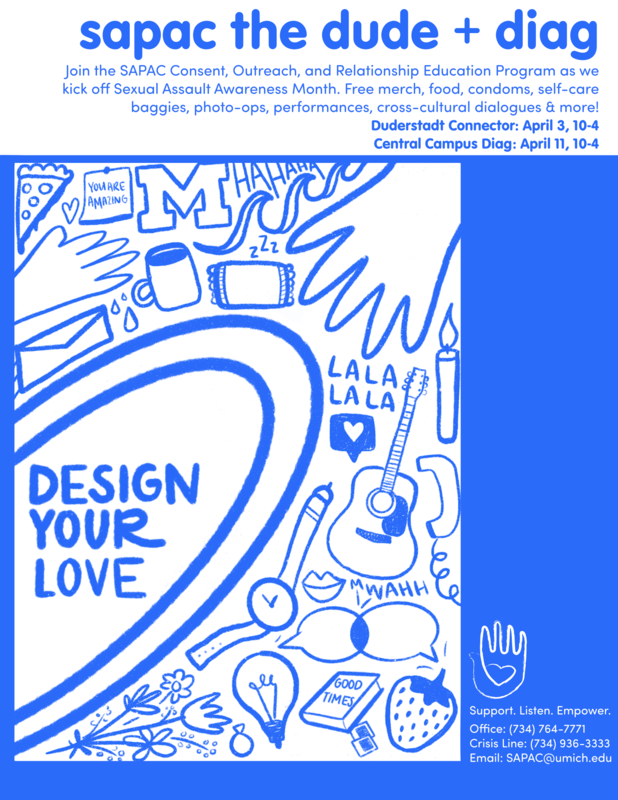 Free merch, food, condoms, self-care baggies, photo-ops, performances, cross-cultural dialogues & more! 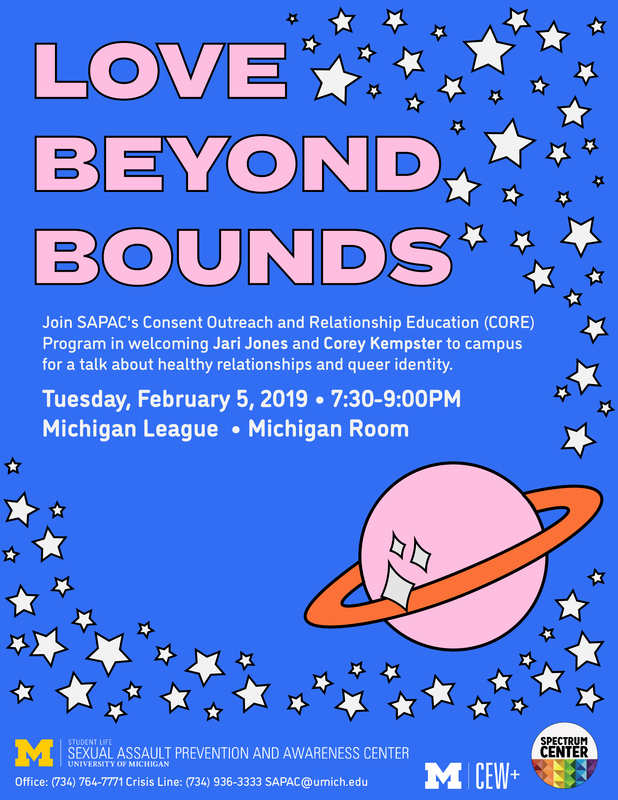 SAPAC, in co-sponsorship with Spectrum Center and CEW+, are bringing Corey Kempster and Jari Jones to talk about their relationship and love. The event is specifically near Valentine's Day, a holiday that is often very heteronormative and hurtful for people who hold marginalized identities.  We hope that by creating an affirming and inclusive space that is a great representation of love and healthy relationship norms we can promote inclusivity and respect in all relationships on our campus! Make sure your LOVE is ACTUALLY expressed this holiday! 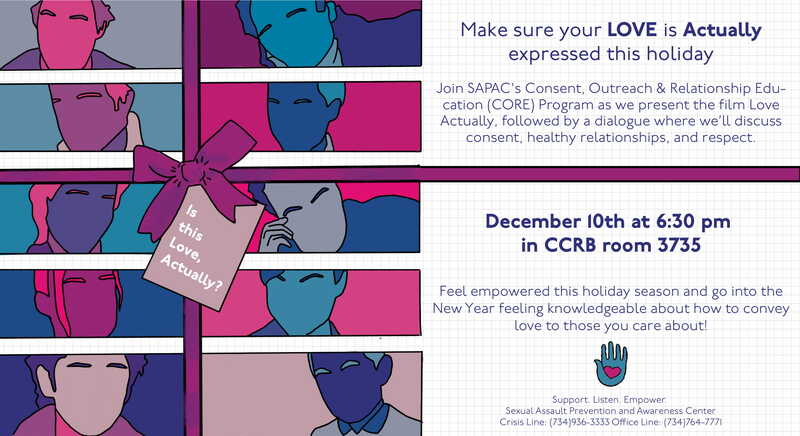 Join SAPAC's Consent, Outreach & Relationship Education (CORE) Program as we present the film Love Actually, followed by a dialogue where we’ll discuss consent, healthy relationships, and respect. Feel empowered this holiday season and go into the New Year feeling knowledgeable about how to convey love to those you care about! Free popcorn will be provided! The 3rd Annual SAPAC Dialogue Series presented by SAPAC's Consent, Outreach, and Relationship Education (CORE) program will include collaborations with the Black Student Union and Phi Chi Theta Business Fraternity. The series will end with a screening and discussion about the movie Love Actually.